I grew up up playing hockey & have been a goalie since age 8. One of the first pros I met was Pete Peters who wore #33 so I adopted that number as my own. 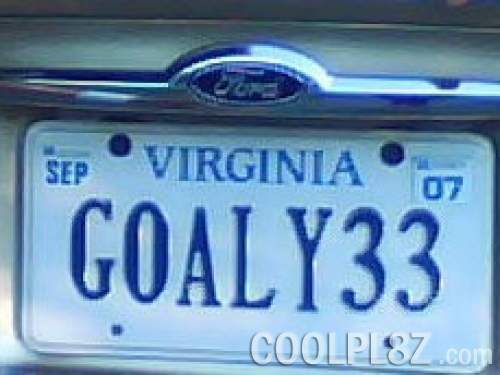 The fantastic Patrick Roy, who owns the record for most victories by an NHL goalie, wore #33 as well.